Chantilly, VA and the D.C. area's best Mercedes-Benz service center since 1988. Expert Mercedes-Benz technician familiar with all the latest technology. 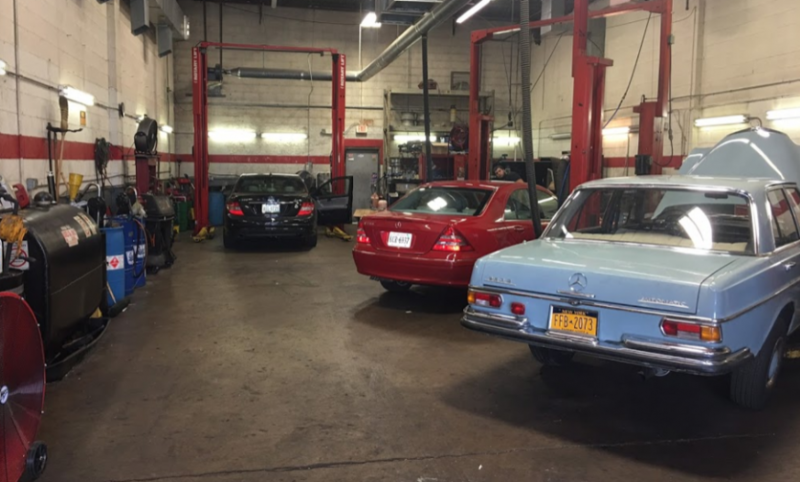 Morty's Autocare provides Mercedes-Benz dealership quality diagnostics, repairs and maintenance at a very competitive price. 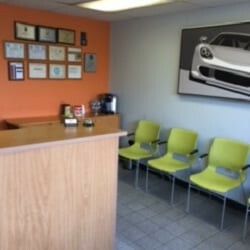 We will beat all Mercedes-Benz specialty repair shop prices.